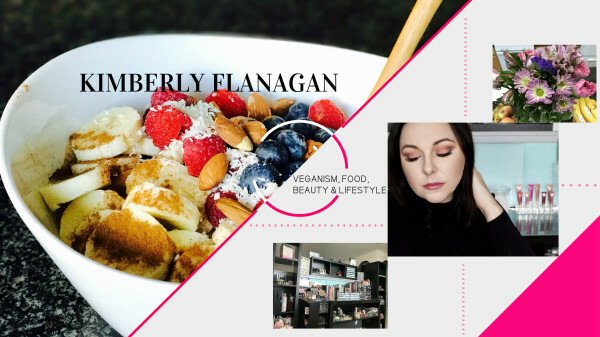 Weekly Foodspiration, Beauty Finds, & Updates!! Follow me here! I love giving you sneak peeks as well as sharing my youtube videos here for you! Follow me on Facebook! 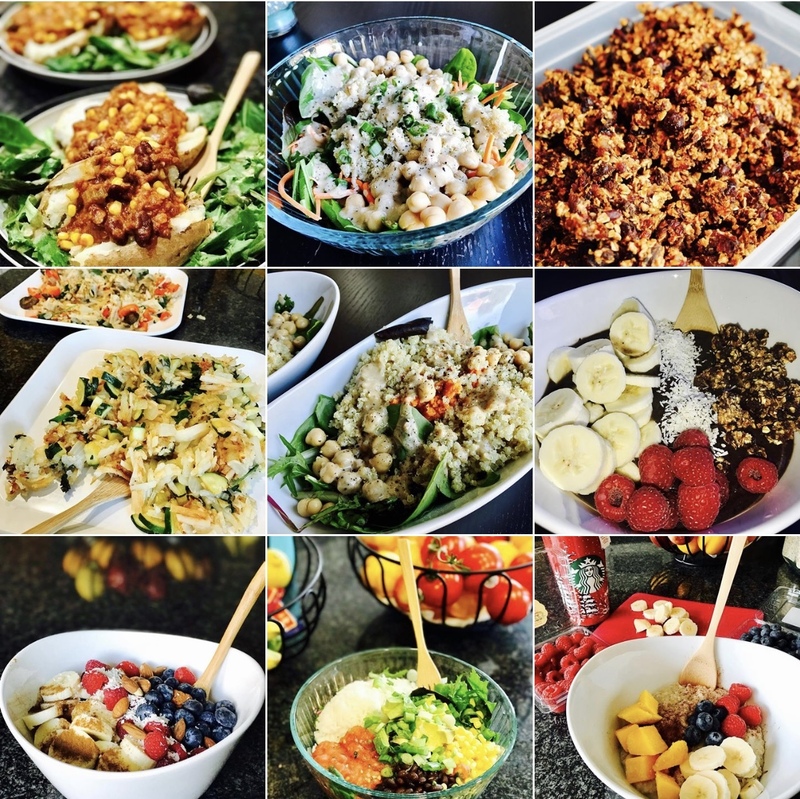 Weekly Uploads bringing you NEW recipes, beauty tips, vlogs & more!! Subscribe here!! Twitter is my go-to when I want your vote!! I love doing polls here about what you would like to see next! Follow me here! Do you want to be notified when NEW products arrive at my store?! Get on the List!